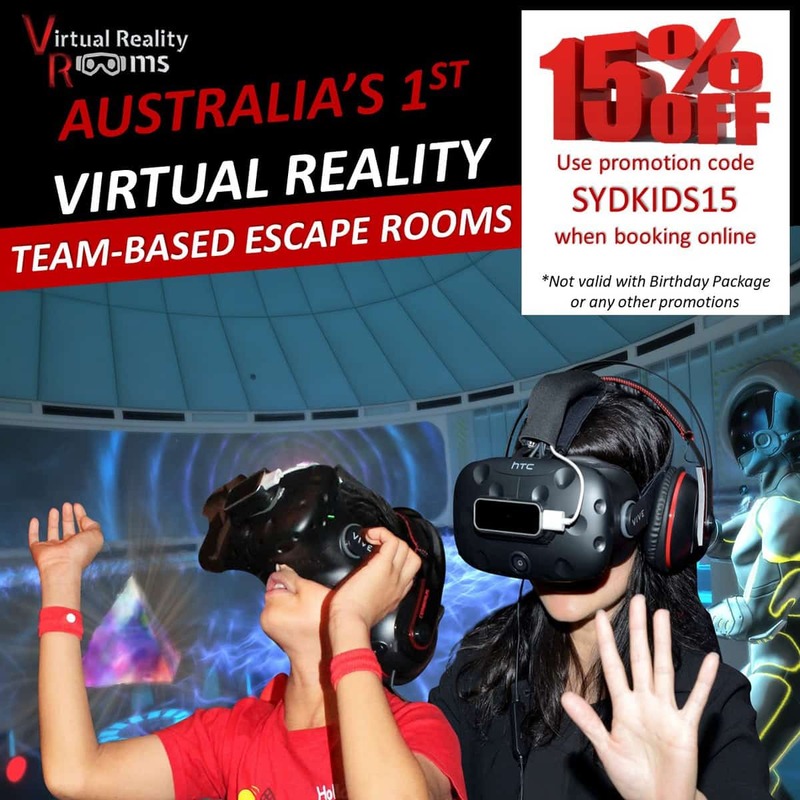 Do you know all these cool things to do with kids in and around the Macarthur region? 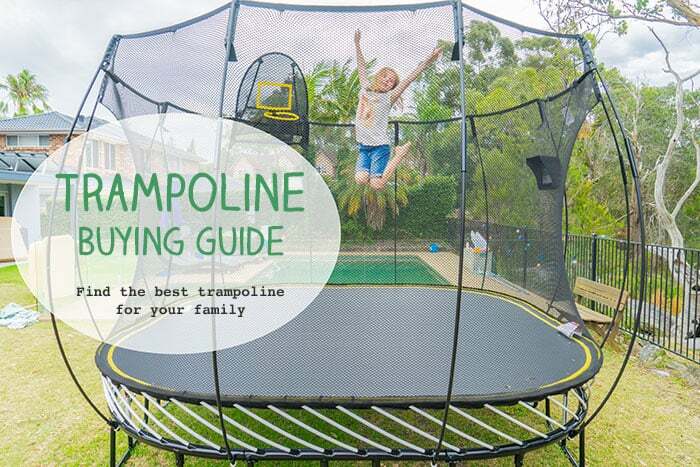 There are many, many family-friendly things to do around Campbelltown, Camden and surrounds. 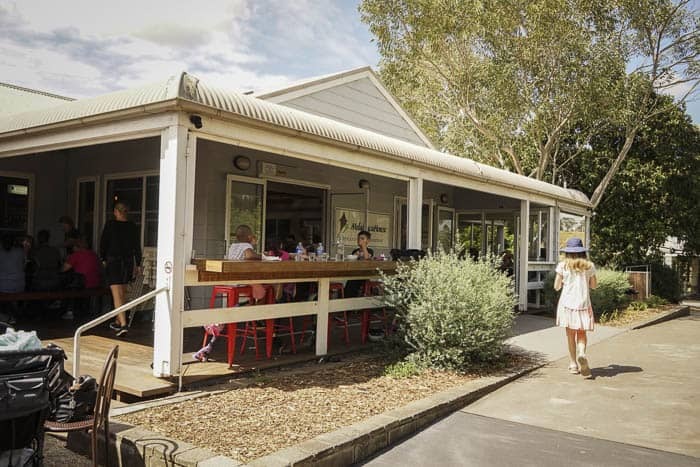 You can find out what to do in Cambellltown and Macarthur on the list below, plus info on great places to eat and where to stay if you fancy a staycation. This area is just 50 minutes from the centre of Sydney, and well worth a visit. Myself and the twins had a stay there recently and really enjoyed ourselves. There’s so much natural beauty here, plus great grub from super healthy to super sweet and yummy. 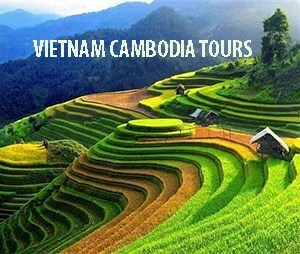 The area is also very historic in terms of colonial settlement, and you can explore the indigenous heritage too. 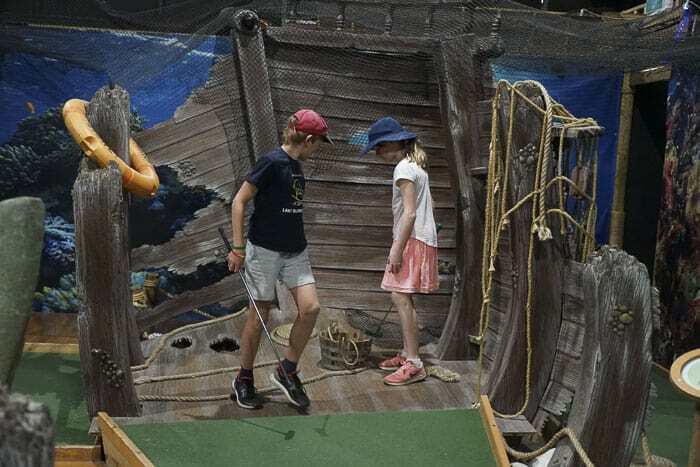 And yes, there are laser games and mini golf… which my kids loved the most, of course. How I loved this walk down to Minerva Pool and a swim in it’s chilly water. It’s a beautiful place with a wonderful atmosphere. 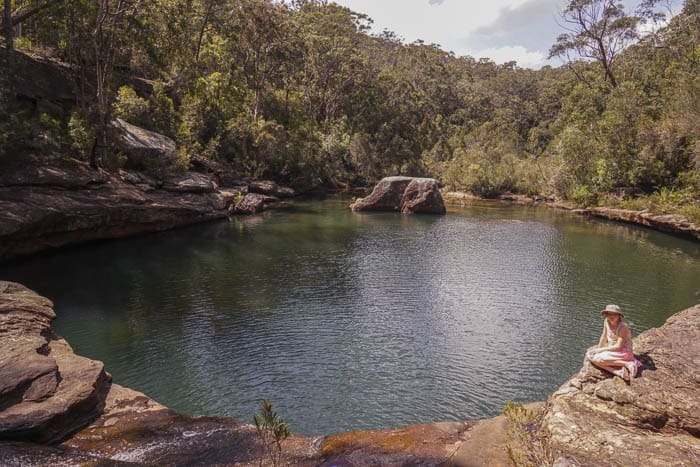 But there’s more to Dharawal National Park than just this one pool. Dharawal had had very little public access before being proclaimed a national park in 2012. 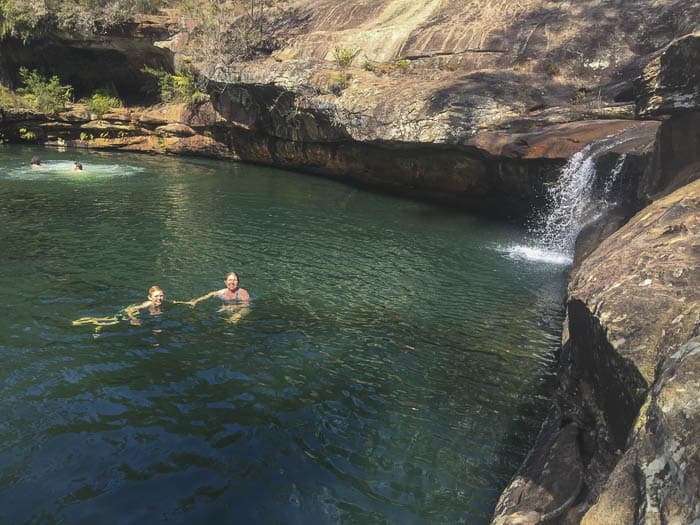 There are waterfalls, extensive upland swamps, steep-sided sandstone gorges, waterholes and rock shelters, as well as the beautiful bush. At 6,500 hectares, the park supports a huge range of birds and animals, superb plant life, and features tracks to walk or ride along with scenic spots to relax. Key experiences of the park include the Jingga Walking Track and the 10T Management Trail. The Jingga Walking Track is a challenging 2.8km return, hard grade walk, leading to a waterhole along O’Hare’s Creek. We took the 10T Management track, a medium grade down to Minerva Pool and swam.It was sublime. A full post about this walk is coming soon. This is the most delightful expedition for Macarthur kids and for visiting families too. Read more about Dharawal National Park on the NPWS website page here. Indigenous walking tours run every second Saturday from February to November and are suitable for children aged 12+, read more here. Visitors are welcome to explore this wonderful area of natural, sustainable living in the midst of the city. As a self-guided visitor, you can read up on how to live more sustainably, meet the farm animals and play in the lovely play area for kids. It is a lovely area for a picnic too. There are many, many free workshops offered here too, plus a Little Explorers Playgroup. 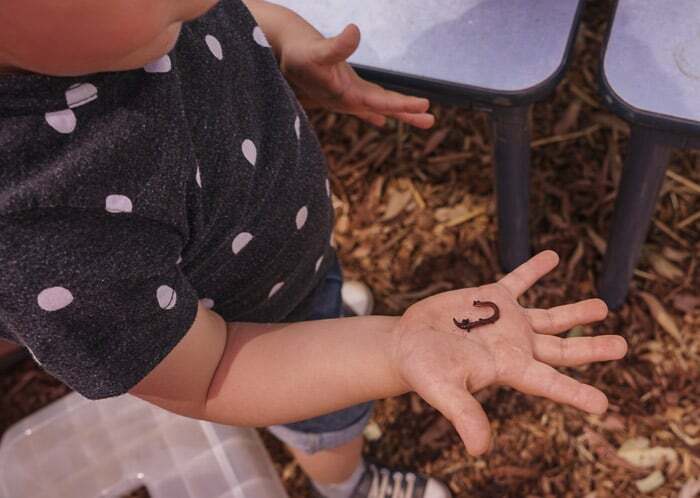 We did a workshop on worms, ideal for young children, who enjoyed meeting worms, learning all about their life cycle and how they can help families by turning waste into compost. This was fun and also revelatory, for the kids and for me too. 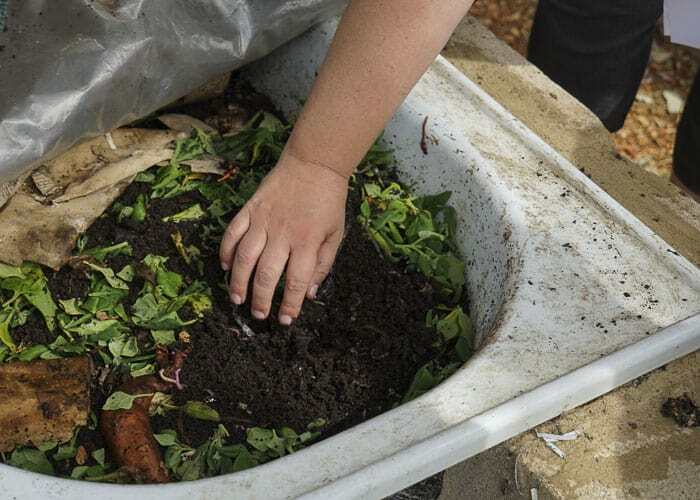 Visit here to find the best of sustainable things to do Macarthur NSW. 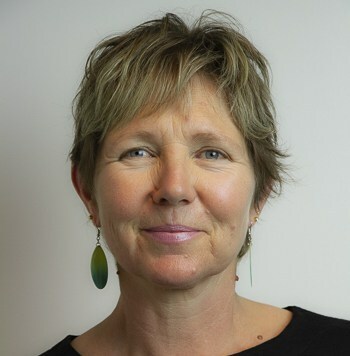 Check out the Macarthur Centre for Sustainable Living website here. Built by John and Elizabeth Macarthur in 1805 this historic farm offers guided tours and open days. Check out the Belgenny Farm website here. This is Australia’s largest Botanic Garden and has only native flora. There is so much to explore here, lovely walks and bike tracks, the flora and its abundant fauna, lakes, picnic areas and a lovely enclosed playground (read about it here) with a cafe alongside. 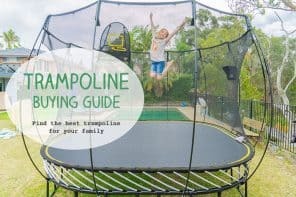 This is one of the best of the outdoor places to visit in Campbelltown and surrounds and can be enjoyed by both the serious garden lovers and by the kids who will love to explore. Held every Saturday from 7am – 12 noon, this is a genuine Farmers marlet meaning that all stallholders must grow, produce or make the products they sell. This excellent learn to ride course is open to the public every Sunday 10am – 3pm and Monday – Friday 10am – 3pm in school holidays. Parents must supervise the kids as they explore, and only bikes and scooters are allowed. Check out all the info on the Centre’s website here. This part of the world is very horsey, and there are several places to have lessons or enjoy a trail ride at a pace that suits you. 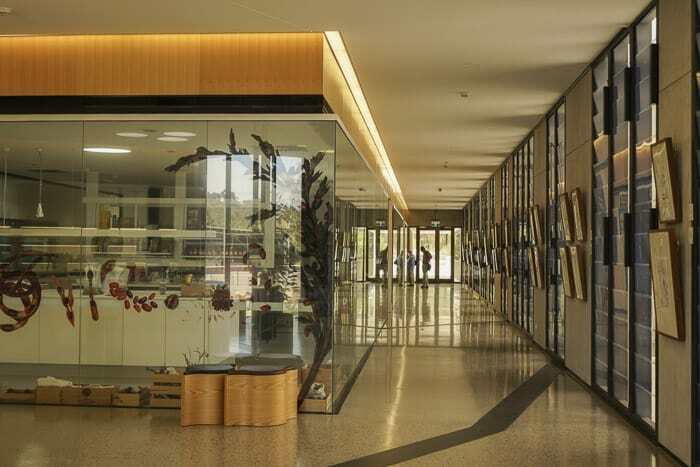 The Australian Plant Bank is an internationally significant centre for plant research and learning, and it has the largest native plant conservation seedbank in Australia. This modern building makes you feel as if you are inside and outside at the same time. 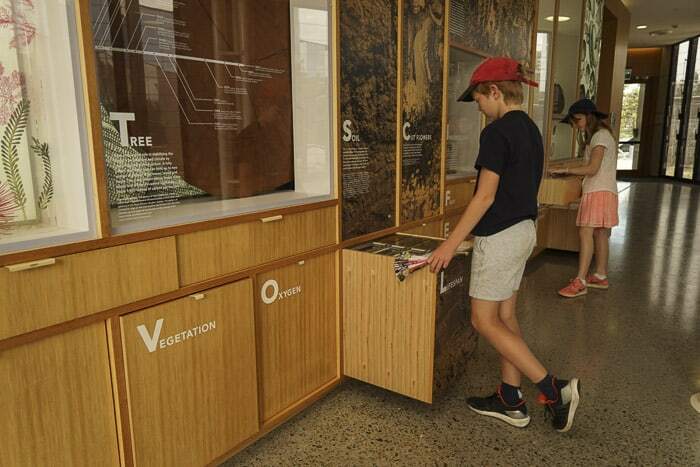 Visitors are able to walk through the public area, looking into laboratories and reading the beautifully illustrated information boards. There is a huge wall with drawers which you can pull out to find information, plants and artifacts. The twins are 11 and were a great age for the PlantBank, they spend ages learning about plants and the natural world. 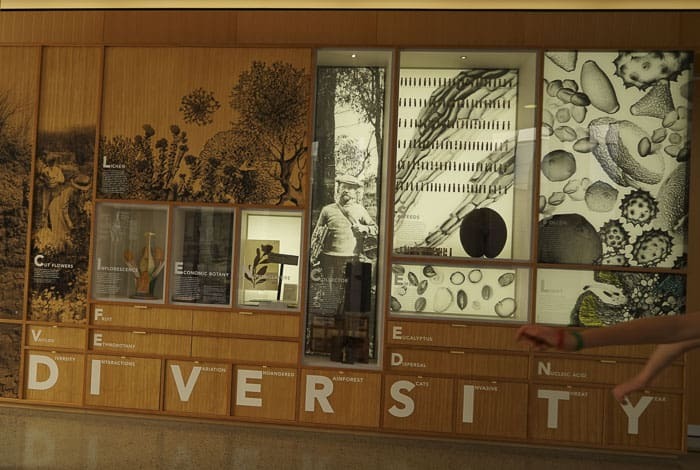 Read more about PlantBank and plan your visit on the website here. This was probably my twins’ favourite activity of all the fun family things to do in Macarthur. They’re still talking about it. 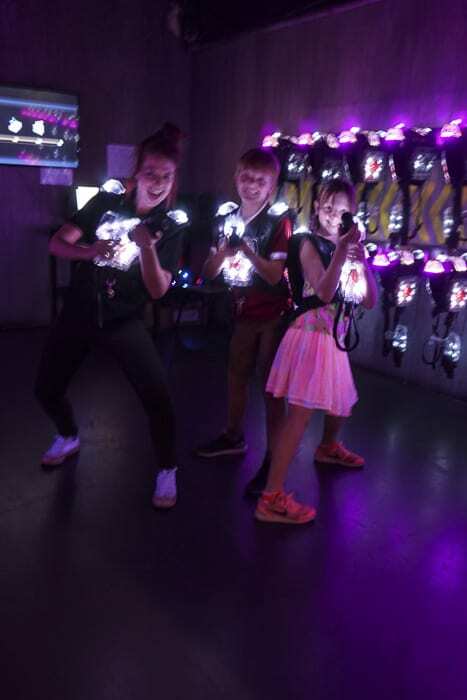 Revolution Laser Arena is huge and full of colourful lasers and smoke effects, described as ‘a movie set quality arena.’ As you play you are part of a bigger story, my two are begging to get back there with all their mates. There are also other games to play, and a cafe. Kids and teenagers heaven! Check out all the info on the Revolution Laser Arena website, click here. 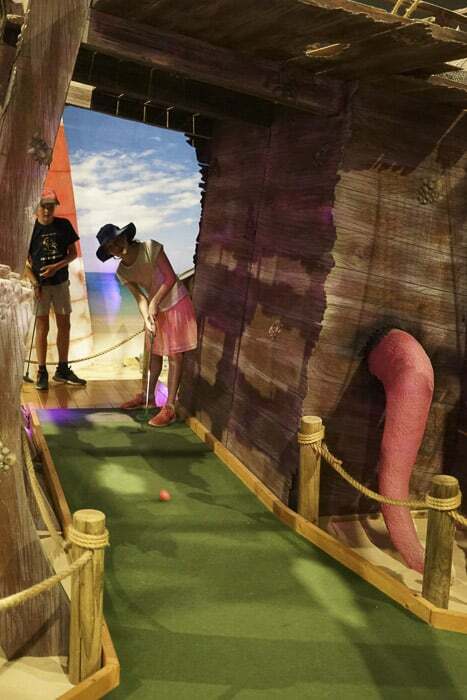 Billed as the largest mini golf game in Australia, Mega Mini Golf is indoors and has three area to play through: Under the Sea, The Pharoah’s Tomb’, and the ‘Wild West’. The mini golf route travels through elaborate sets and scenes, look out for the moving mummy! 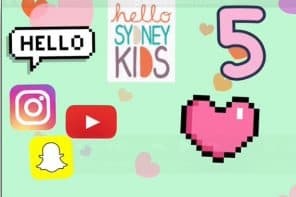 For kids this must be top on the fun things to do in Campbelltown list. It’s ideal for rainy days and also for hot days as it’s fully air-conditioned. Mega Mini Golf website is here. You will find visual and performing arts on offer at Campbelltown Arts Centre. Visit the art gallery and then enjoy a walk in the Japanese Gardens and Tea House. There’s a cafe here and a sculpture garden too. Locals can take kids along to regular activities and classes at the arts centre. This is the highlight of the Cambelltown things to do for art lovers list. Built in 1840, this building started as a Catholic school named St Patricks. It then became a private home and now houses Campbelltown’s Visitor Information Centre. This is one of several historic places to visit in Campbelltown and will delight the history lovers. You’ll find a replica school room here and a delightful heritage rose gardens as well as all the information you need to explore Campbelltown and the Macarthur region. 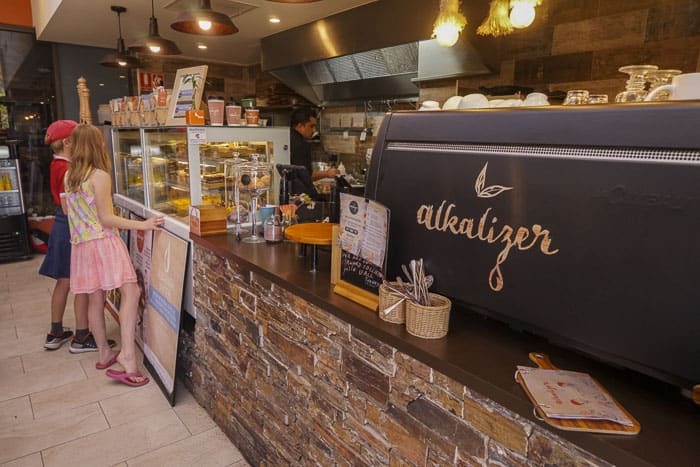 Alkalizer Cafe is great for families as there’s so much space around it for kids to play and explore. 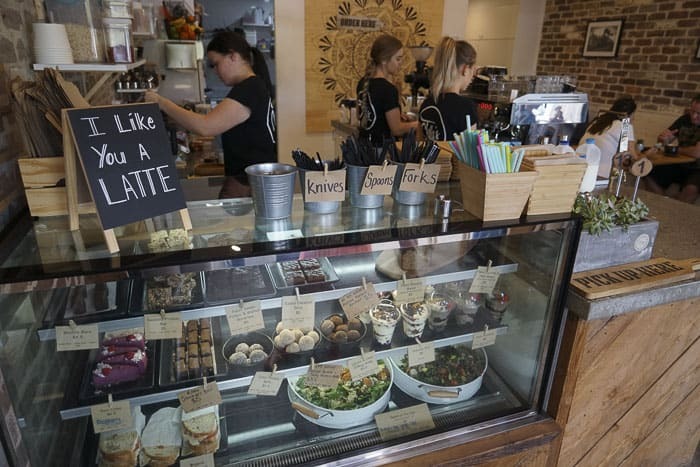 But don’t let that blind you to the wholesome and energising food on offer or the philosophy of self care and mindful eating that inspired the owners. All the water served is alkalized using the cafe’s own filters, to assist the body reduce acidity. The food is served with love and heaps of veggies too. Check out more photos and see the cafe’s menu here. We really enjoyed the nourishing food and the caring and considerate atmosphere of this cafe. 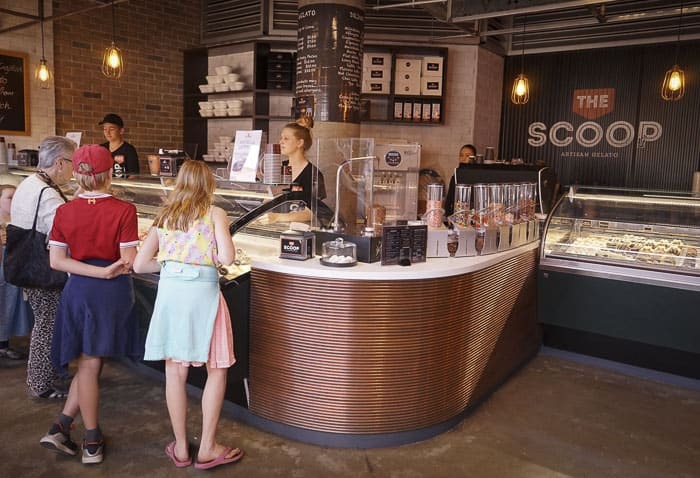 When you need a cool treat with a side of creativity and exquisite flavours, head straight over the The Scoop Artisan gelato. 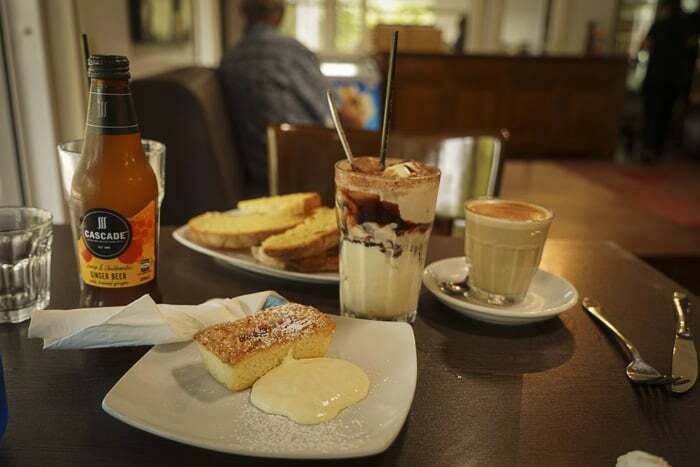 This cafe is alongside other eateries in Macarthur Square, so the ideal place for dessert after a meal, as well as being a foodie destination in itself. Flavours include Nutella, Dulce De Leche, Malteser, Caramel Almond and Nutella Fudge, Salted caramel and White Chocolate. Outrageous! The ice cream is made fresh every day. 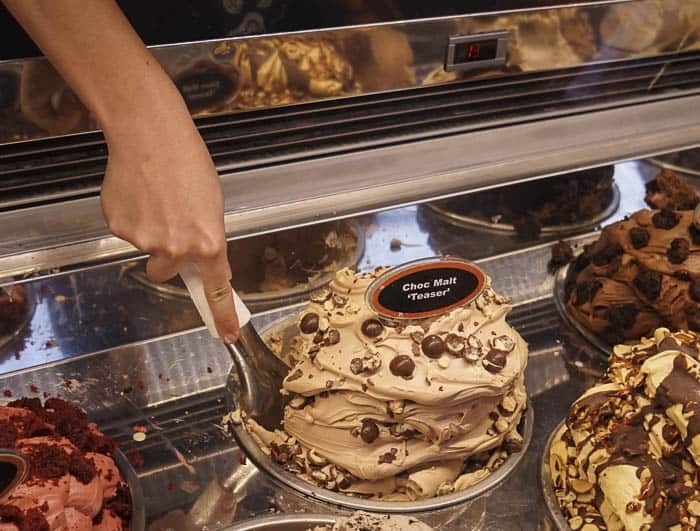 There are amazing ice cream cakes to buy, plus take home gelato. This is the ideal stop for those not avoiding sugar after one of the local active activities! 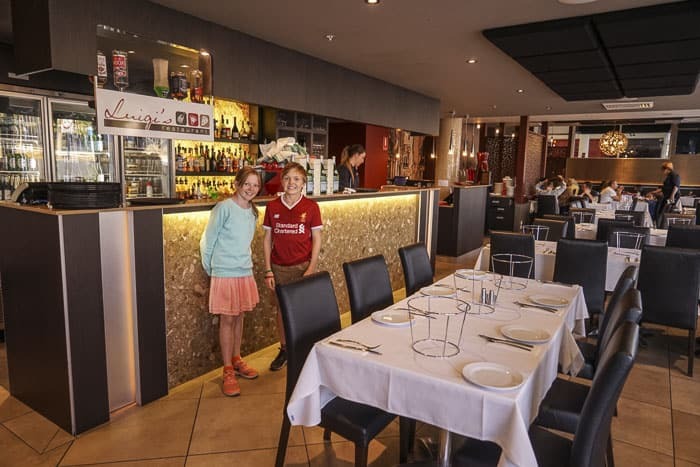 We really enjoyed our dinenr at Luigi’s, a Macarthur area local favourite for families. Luigi’s is a very traditional Italian restaurant, with lots of zest and a modern twist in the decor. The staff were delightful, and the atmosphere fun with lots of family celebrations on the go. The kids were given coloured pencils and drew on the paper tablecloth with great gusto. 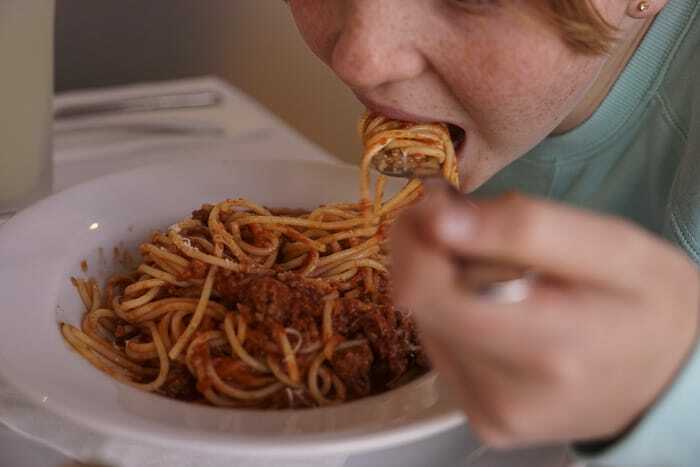 The menu is HUGE… my twins stuck to their favourite, spag bol, and proclaimed it far better than mine. Thanks kids. 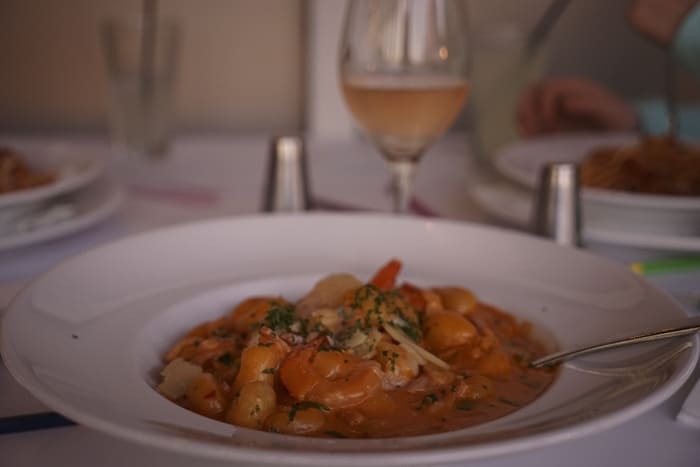 I had a very special gnocchi rosa, with sauteed prawns and bacon, totally delicious. The kids loved their bacon and egg rolls, amde with organic local produce. 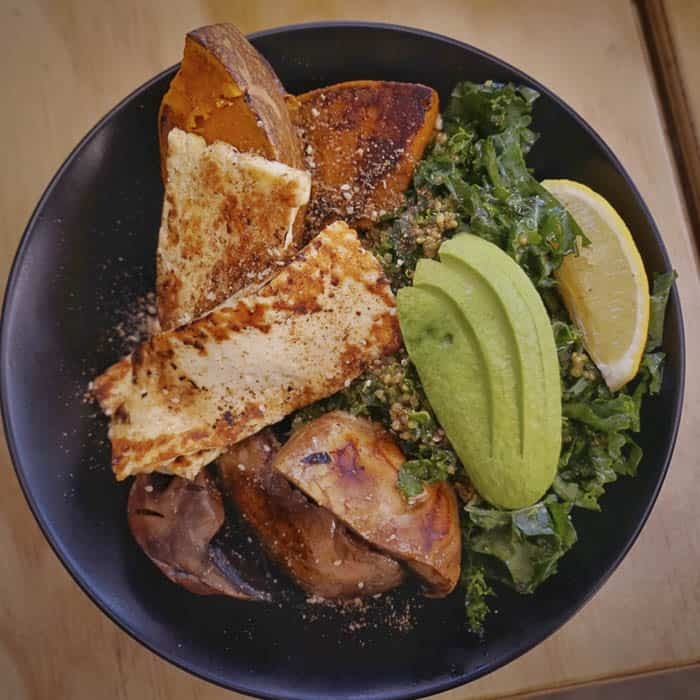 I swooned at the sight of mt Brekky Bowl of quinoa, kale, mushrooms, roast pumpkin, avocado and haloumi (eggs also available) and almond dukkah. We didn’t try the assortment of bliss balls and slices as we were too full, but they looked fab. Staff are very helpful and parking is easy as it’s beside the car park. 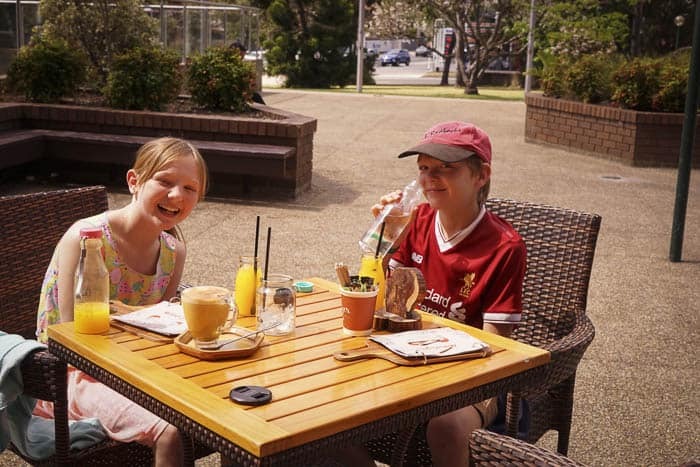 This spacious cafe is within the Australian Botanic Garden Mount Annan, and well placed very close to the excellent fenced playground, read all about the playground here. There is plenty of outdoor and indoor seating, with lots of shade outdoors. The cafe serves a wide array of lunches, snacks and treats, we loved our drinks and cakes there. It can get very busy in peak periods. On the first and third Friday of each month from 5pm – 9pm you will find food trucks and stalls in Mawson Park. 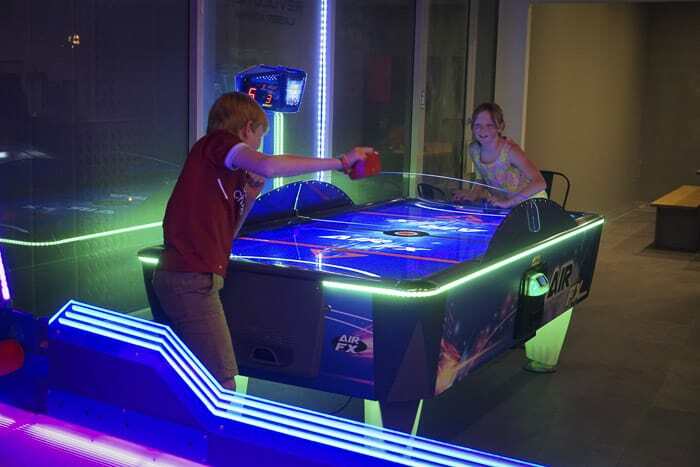 There’s also live entertainment and light shows, plus space to run and play. This is one of the most popular this to do in Cambellltown at night for local families. Early November sees 10 days of fun and festivities in Australia’s only Festival which celebrates a ghost, Fred Fisher. Fisher’s Ghost Festival Festival features the spectacular Street Parade, the prestigious Fisher’s Ghost Art Award, annual Fisher’s Ghost Fun Run, a Street Fair, Craft Exhibition, open days and a giant carnival with fireworks. Events are free and very family friendly. Fred Fisher is said to have appeared in 1826 to tell police where his body was buried and the identity of his murderer. The legend has proved a popular story through the years, with the quirky Festival of Fisher’s Ghost which started in 1956 broadening to showcase Macarthur’s rich and colourful history, cultural diversity and sense of fun. There’s a beautifully designed online Macarthur Visitors Guide here. Campbelltown Experience Guide is an online and downloadable guide to Campbelltown activities, events and places around Campbelltown. To download the guidebook, visit www.campbelltown.nsw.gov.au and search for ‘Campbelltown Experience Guide’. There are so many cool activities in Campbellltown and Macarthur that you might want to make a weekend of it. There are heaps of good places to stay. Choose from inner city hotels and motels or countryside retreats and B+Bs. Check Booking.com below for the latest deals and offers in Campbelltown. 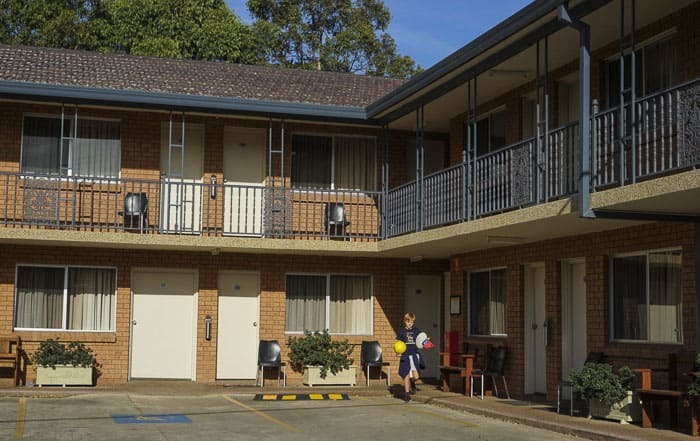 We stayed at the very central and handy Narellan Motor Inn at 2/5 The Old Northern Rd, Narellan. We were able to walk to Luigi’s and to the Revolution Laser Area, very handy. This motel has a small pool and very family friendly rooms and apartments. 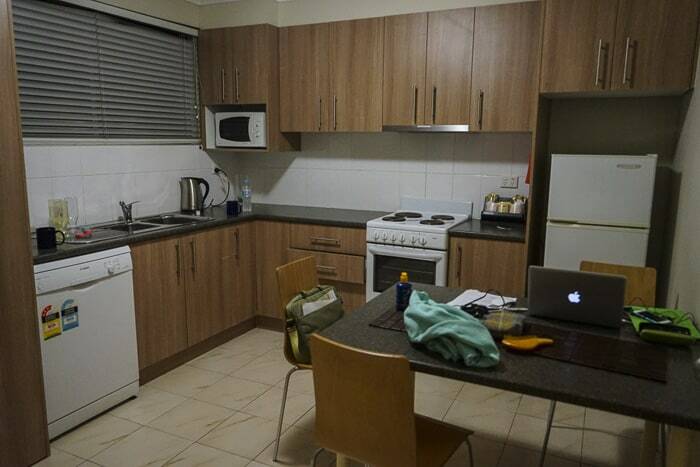 The two bedroom apartment we stayed in had a great kitchen, a boon for visiting families. Hope you have enjoyed this list of what to do in Macarthur and Campbelltown. 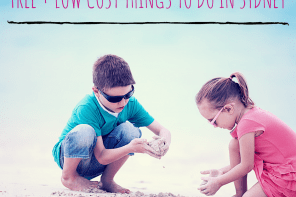 We spent two days exploring and would love to go again to check out lots more of the cool things to do. This area is less than an hour from Sydney’s city centre and well worth a drive if you do not live close. Thank you to Campbelltown and Macarthur Tourist Information for organising and hosting our stay. The twins and I very much enjoyed the visit.